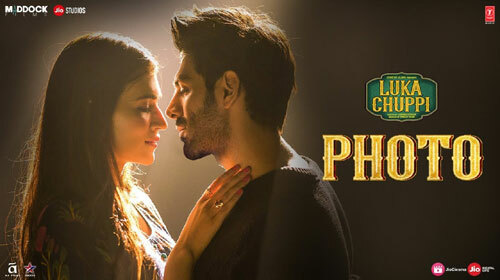 Photo Lyrics from Luka Chuppi starring Kartik Aaryan & Kriti Sanon is a recreated song sung by Karan Sehmbi. Its music is given by Goldboy and recomposed by Tanishk Bagchi while song is written by Nirmaan. If you find any mistake in lyrics of PHOTO LYRICS – Luka Chuppi | Kartik Aaryan | Kriti Sanon song please let us know in comments.